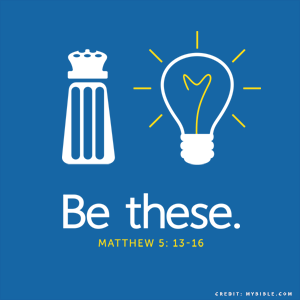 Salt & Light Reformed Presbyterian Church Welcomes You! We are a Bible-believing and Christ-honoring church where the gospel of Jesus Christ and the grace of God is central. and growing in the Lord. Get plugged into our Longmont church community of believers and let’s grow together! …and let us consider [thoughtfully] how we may encourage one another to love and to do good deeds, not forsaking our meeting together [as believers for worship and instruction],as is the habit of some, but encouraging one another; and all the more [faithfully] as you see the day [of Christ’s return] approaching.